All travel options take about the same time: 3 hours. The train is the most pleasant (and cheapest) way to do the journey although there are only 2 departures a day from a train station on the other side of the river to the main part of Bangkok. Use the Search Form below to buy yout tickets from Bangkok to Kanchanaburi. 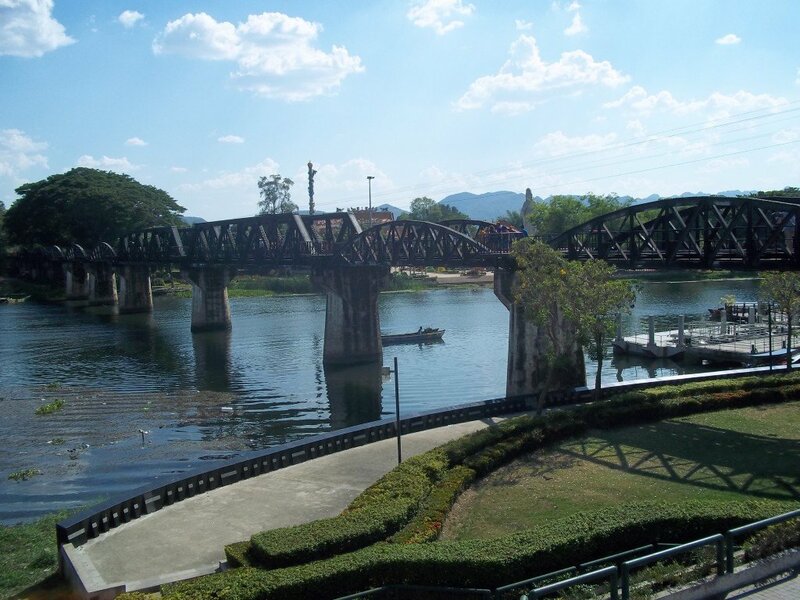 Tickets are available to book online for minivan services to Kanchanaburi, but not train tickets. Train tickets must be purchased at Thonburi station on the day of travel and they cost 100 THB per person one way. The ticket price is the same if you go to Kanchanaburi or all the way to the end of the line at Nam Tok. This service departs from Thonburi Railway Station, which is on the other side of the Chao Phraya river from Bangkok’s main train Station, Hualamphong. You can also reach Thonburi train station very cheaply from the Khao San Road area by taking the Chao Phraya Express Boat service. Morchit Bus Station is located in North of Bangkok, near the site of the famous Chatuchak weekend market. To get to Morchit Bus Station by public transport go to Mo Chit BTS (skytrain station). From there take a 5 minute taxi ride direct to the station, or alternatively it is about a 1.5 km walk across Chatuchak Park to get to the bus station. Sai Tai Kao minivan station is located on the west side of the Chao Phraya River some distance from the areas of Bangkok popular with foreign visitors such as Sukhumvit, Silom or Khao San. The nearest mass public transport station station to Sai Tai Kao Minivan Station is Phaya Thai BTS station. Phaya Thai BTS Station is 10.0 km away from Sai Tai Kao Minivan Station and the journey should take approximately 21 minutes to travel by taxi. This service has regular departures from location very near to the Khao San Road. 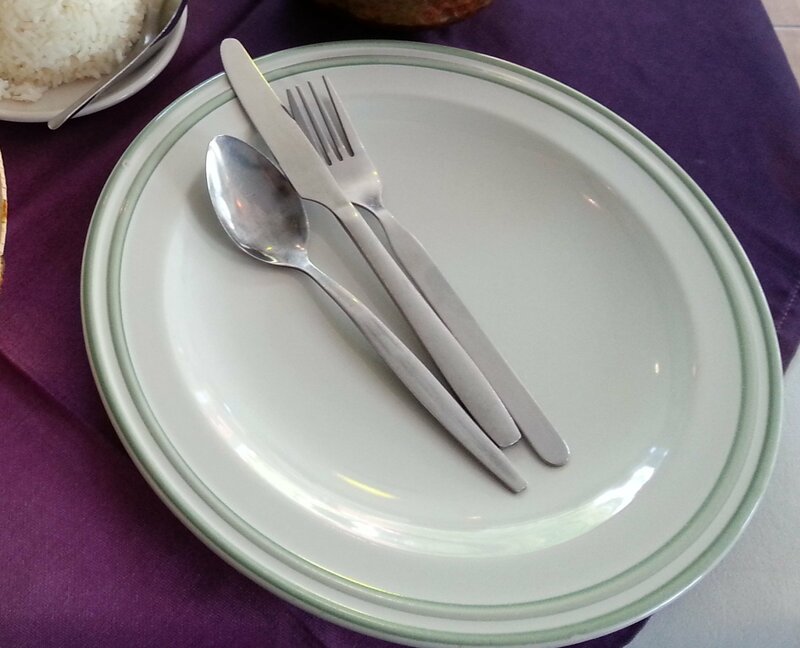 This service is convenient choice is you are staying on the Khao San Road or one of the nearby streets such as Soi Rambutri. If you staying on the Sukhumvit Road or coming from Don Mueang Airport you may find it more convenient to travel via Morchit Bus Station. 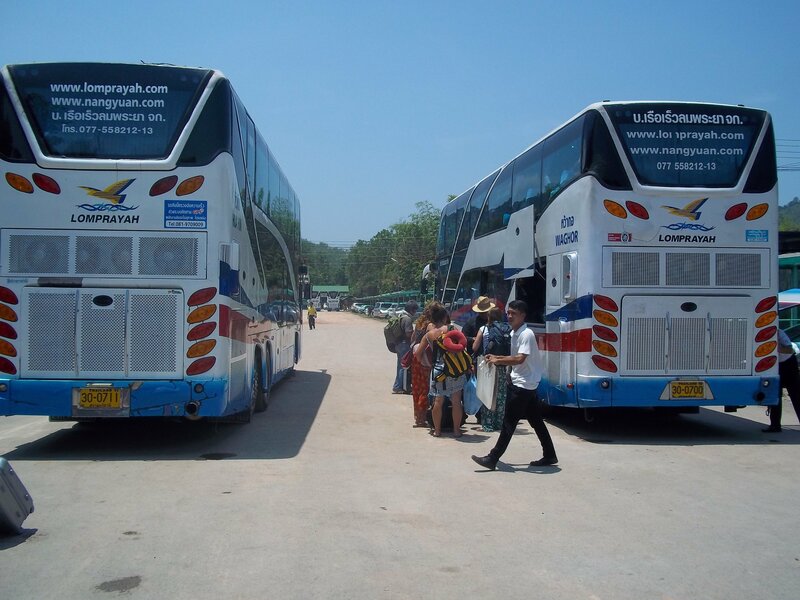 This service departs from the Khao San Thai Sriram office on the Chakkapong Road. The Chakkapong Road is the main road at the Western end of the Khao San Road. At the Western end of the Khao San Road turn left and it is a 200 metre walk away. 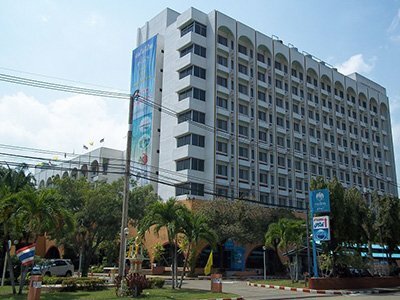 The office is located near the Sawasdee Khaosan Inn.